SPENCER Matthews has shared an adorable video of his baby boy Theodore. Made In Chelsea hunk Spencer Matthews has shared a gorgeous video of his son Theodore. The video in question saw 30 year old Spencer cuddling up to his gorgeous son, with the sound of his laughter echoing around the room. The reality star couldn’t help but kiss the small tot all over as he continued to giggle in the short clip, taken as the pair enjoy a family holiday with new mum Vogue Williams on the luxury Caribbean Island of St Barts. The footage comes just days after Spencer and wife Vogue’s new show was branded a massive success by fans. 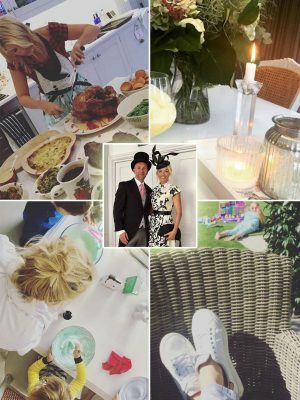 Fans were left hysterical at the hilarious couple’s new programme – Spencer, Vogue and Baby Too – which documented the pair's pregnancy journey. 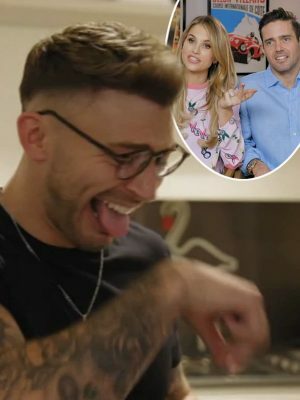 Viewers couldn’t wait to share how much they loved the show, which aired at the same time as Love Island stars Jack Fincham and Dani Dyer’s. The new reality series takes viewers on the journey to seeing Vogue give birth to the couple's first child, Theodore. 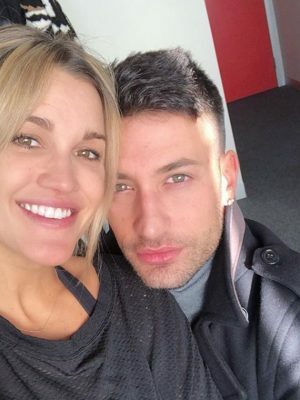 Fans managed to get an insight into the dynamic between the happy couple, and it turns out they don't half enjoy poking fun at each other whenever possible. 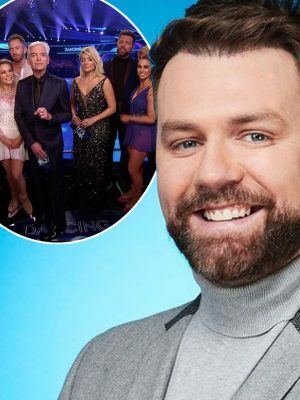 Moments after the show began, Vogue made a cheeky jibe at Spencer that left the former Made In Chelsea star a little red-faced. Spencer told viewers: "I landed the older woman. Always knew I would…"
Vogue then did a little chuckle, before hitting back: "And I went for the smaller man… never thought I would".